?Seeing Jethro Tull play live at Nikon at Jones Beach Music Theater on Friday should be a close second. 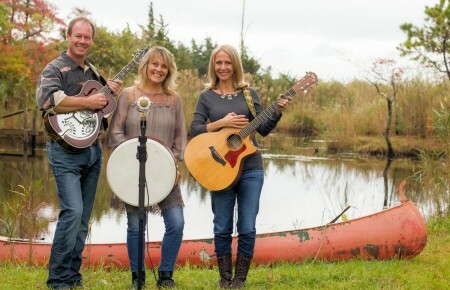 The genre-defying British band named after an 18th-century agriculturist attracts fans as diverse as Mark Cuban, Faye Dunaway, Ritchie Blackmore, Rod Morgenstein, Kip Winger, Iron Maiden, and members of hyper-literate prog-rock folkies, the Decemberists. 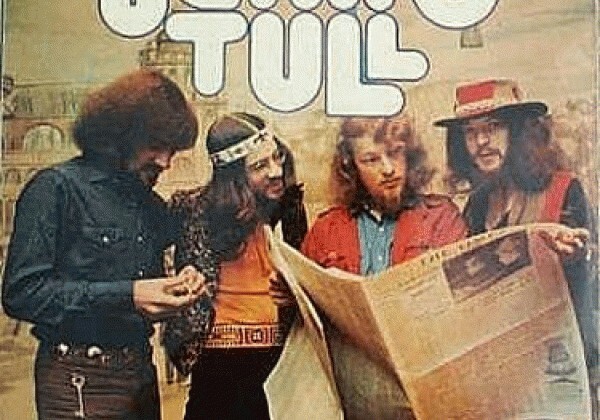 Since their blues beginnings in 1967, Jethro Tull have released over 20 studio albums incorporating everything from folk and progressive rock, to elements of jazz, classical and world music. 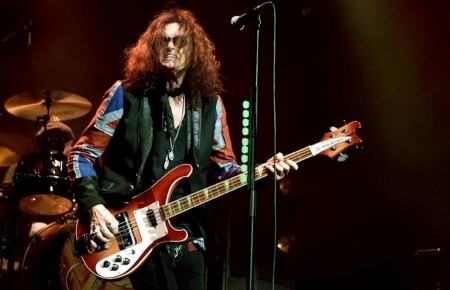 (With a controversial Grammy win in 1989 for Best Hard Rock/Metal Performance) Compelling frontman/songwriter, Ian Anderson, will be playing flute and guitar alongside guitarist Martin Barre, bassist David Goodier, keyboardist John O’Hara and drummer Doane Perry. Expect a theatrical show with everything from classics like “Aqualung,” “Cross-Eyed Mary” and “Sweet Dream,” to “Living in the Past” and “Bungle in the Jungle,” in addition to some “special nuggets from the JT catalog, and some new music.” Sixties British rockers Procol Harum (“A Whiter Shade of Pale”) are opening, so hit the Beach early and get ready to embrace the past.